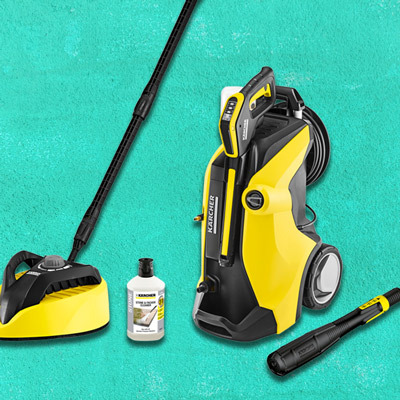 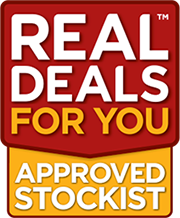 Karcher are the UKs leading manufacturer of both domestic and commercial cleaning equipment fulfilling the needs of the retail market and the trade and industry sector. 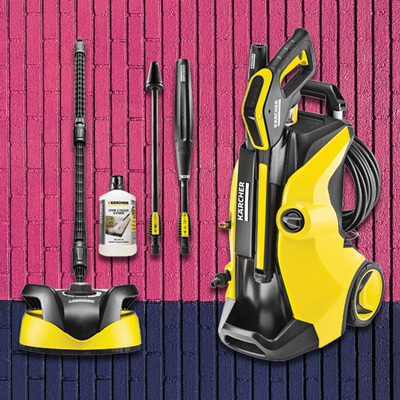 Karcher pride themselves on their ability to continue developing unique innovative products each year. 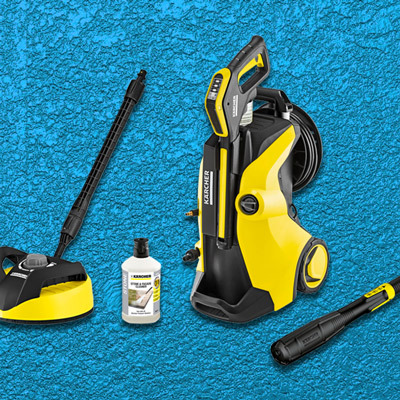 This year Karcher are proud to introduce a brand new range of K91 pressure washers specifically produced to service Independent Retailers needs which offer the latest designs and innovation.